Attractive 3 bedroom condo with thoughtful updates throughout. 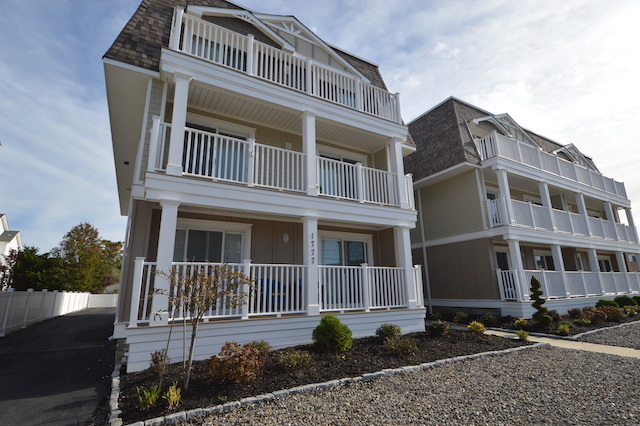 The location provides convenient access to the popular downtown shops and restaurants in Avalon, NJ. $589,000, and ready for immediate enjoyment and beach days ahead! Please contact me with any questions: 609-967-7950. Thank you for your interest! This entry was posted in Avalon, New Jersey- News, Seashore Real Estate. Bookmark the permalink. Post a comment or leave a trackback: Trackback URL.